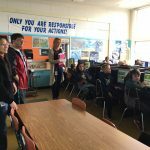 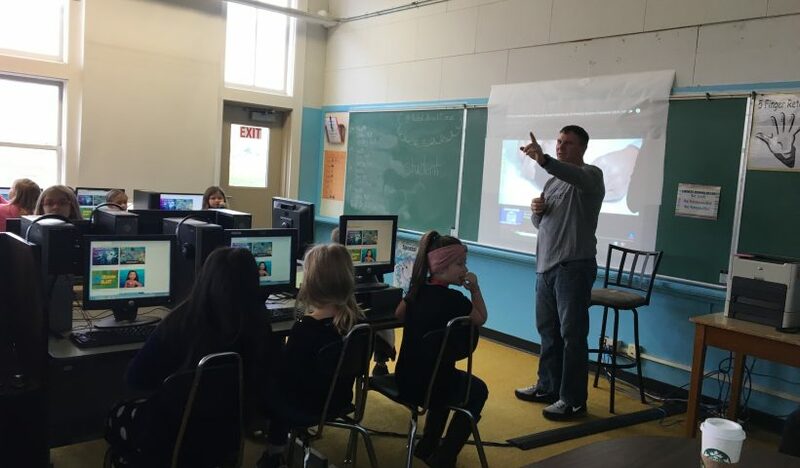 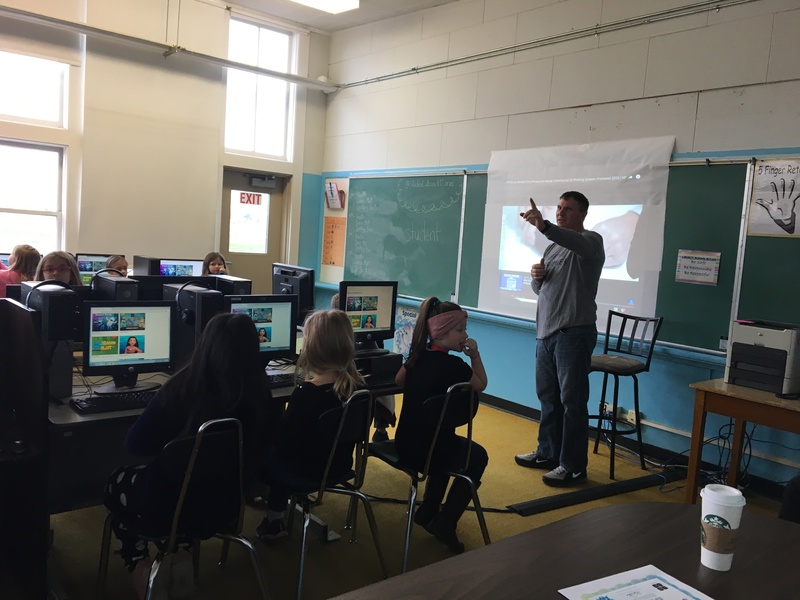 Thank you to our Hewlett Packard employee volunteers, Jeff Oneida, Sum Yee Lai, Isaac Jessop, and Patrick Hulligan for facilitating this year’s Hour of Code activity. 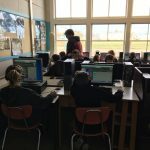 The Hour of Code started as a one-hour introduction to computer science, designed to demystify “code”, to show that anybody can learn the basics, and to broaden participation in the field of computer science. 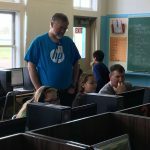 It has since become a worldwide effort to celebrate computer science, starting with 1-hour coding activities but expanding to all sorts of community efforts.